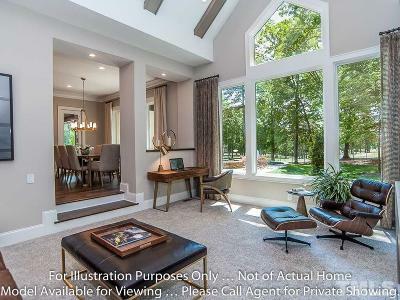 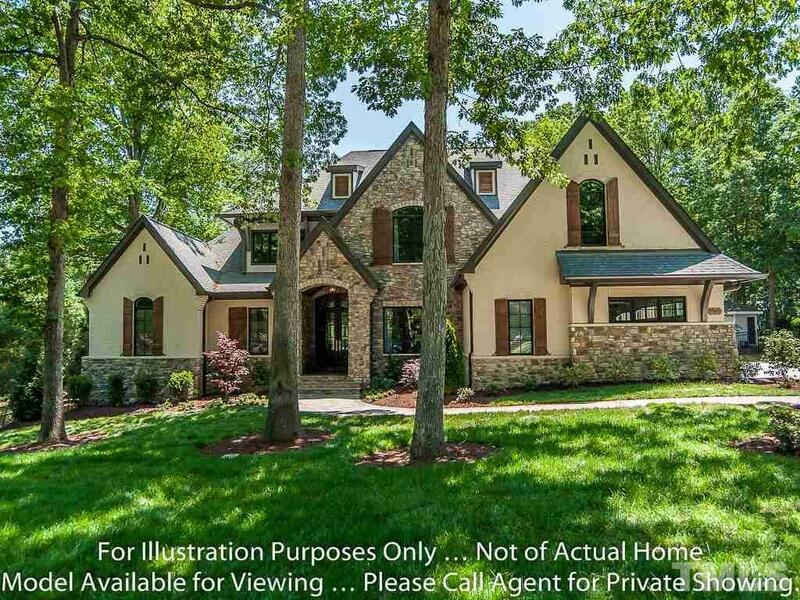 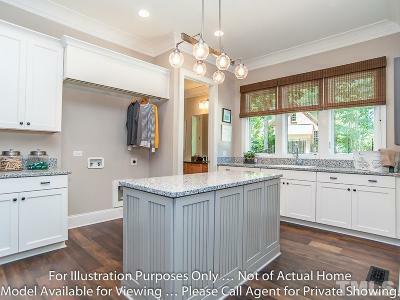 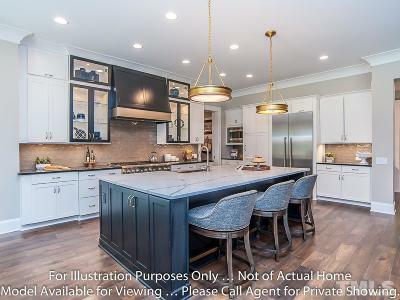 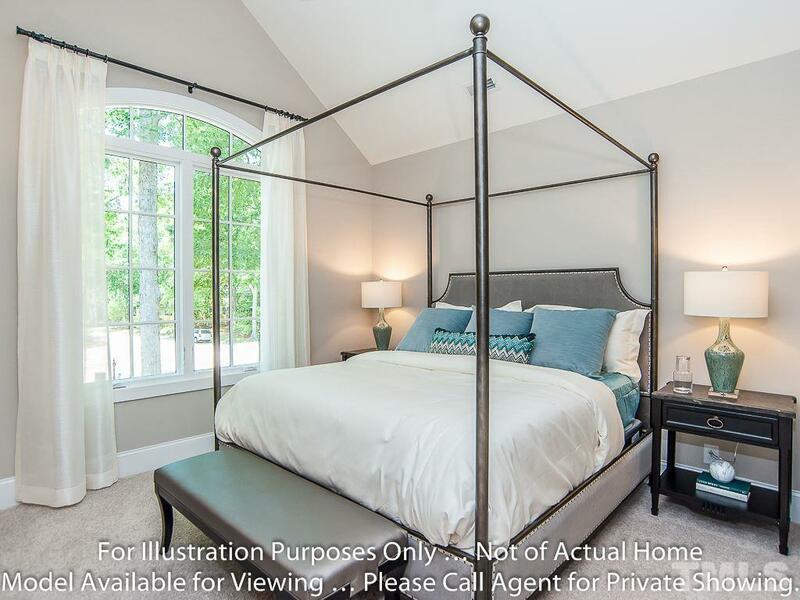 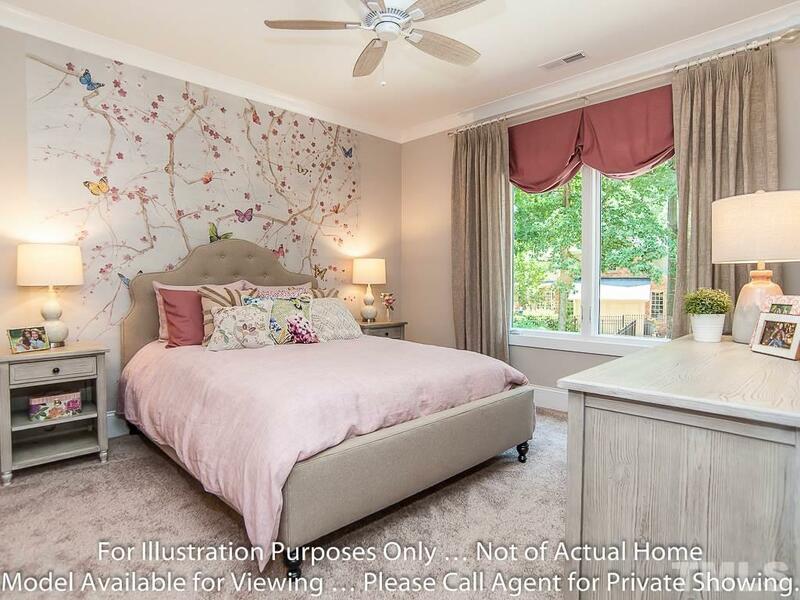 5,748 sq ft; lot: 1.06 acres - MLS# 2235972 Courtesy of Intrust Realty, Inc.
FAMILY RESORT-STYLE LIVING, This French Country-inspired home in the Country Club of Hasentree. 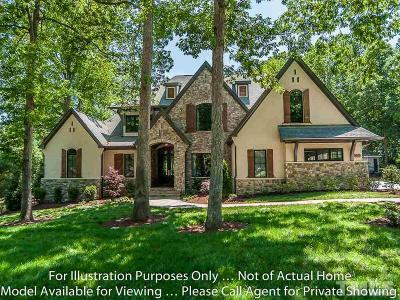 Soaring rooflines and a striking stone faÃ§ade lies an open and inviting floor plan. 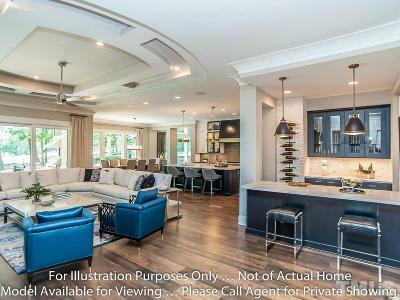 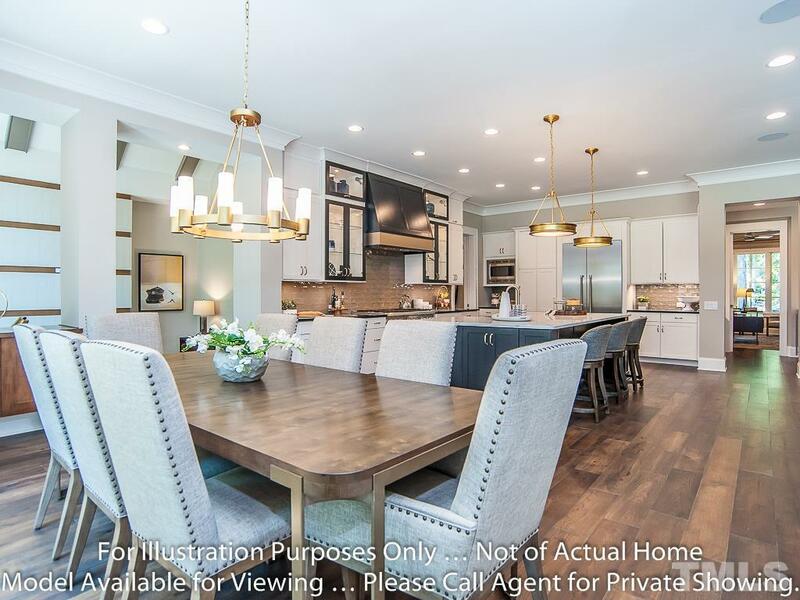 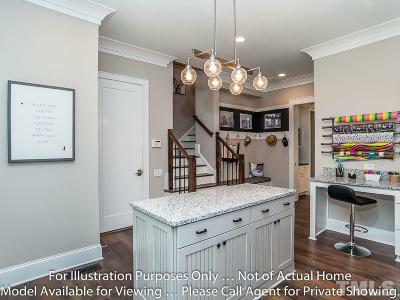 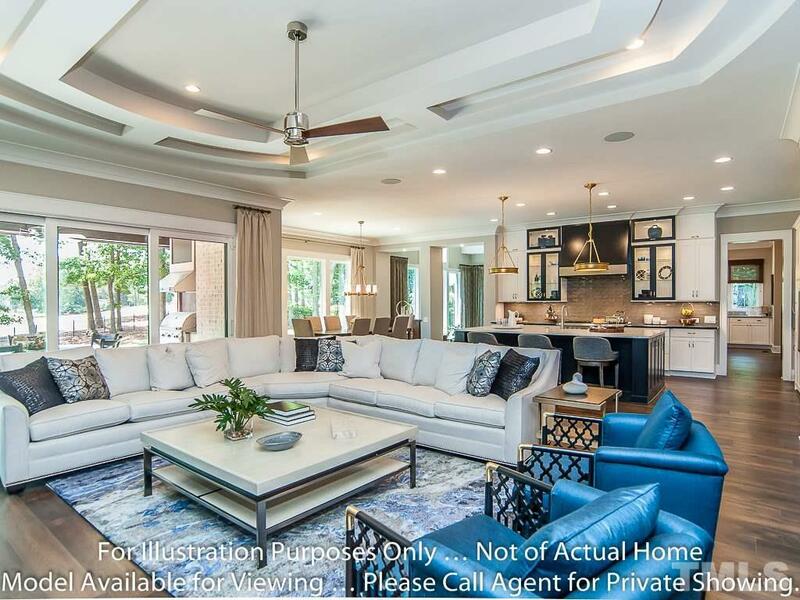 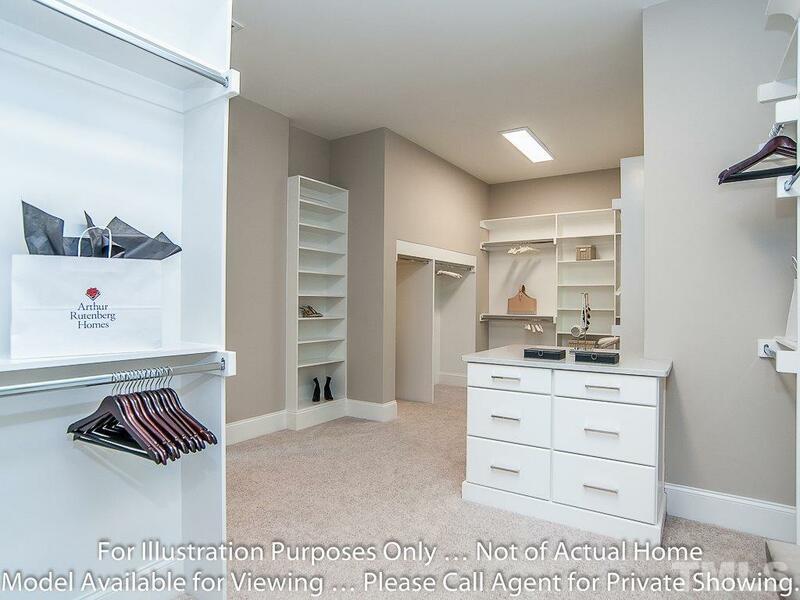 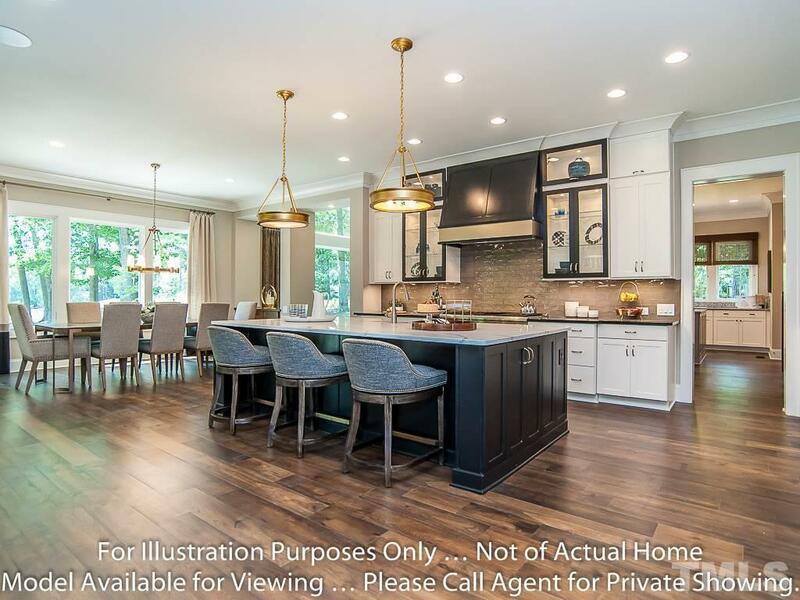 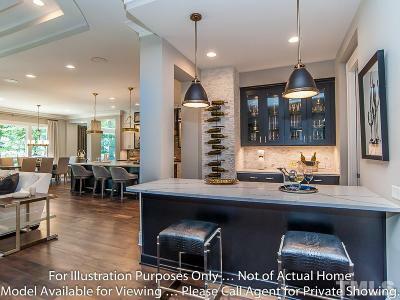 Luxuriously appointed living space, the 4-bedroom design features a spacious great room with adjoining center island kitchen and casual dining space. 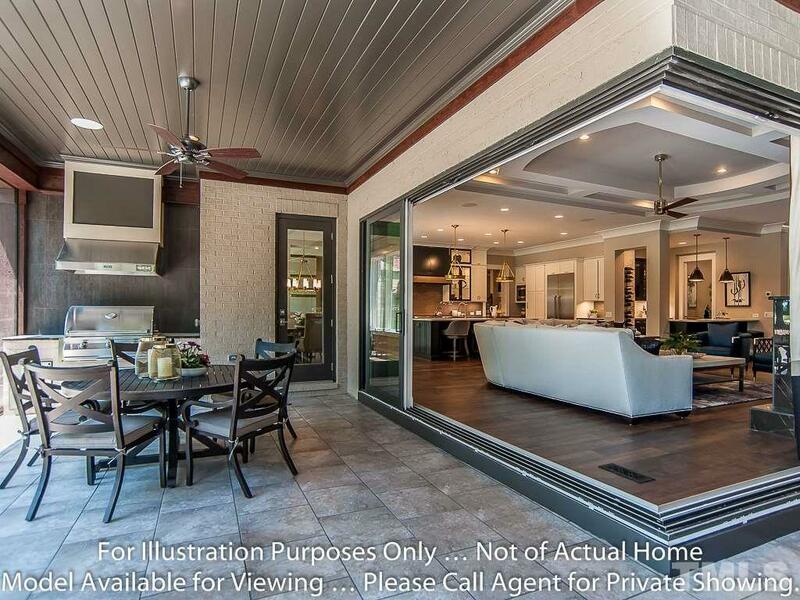 Walls of glass open to a covered lanai overlooking the pool. 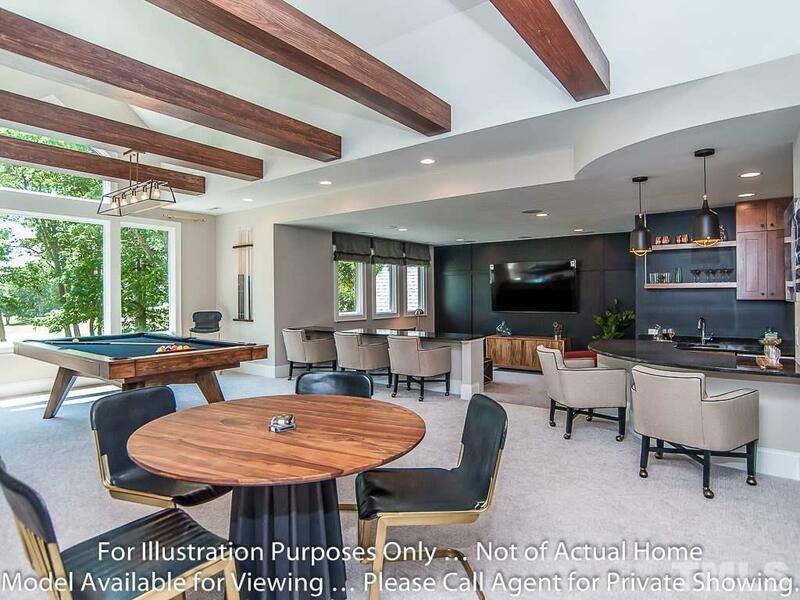 Ideal for grand entertaining. 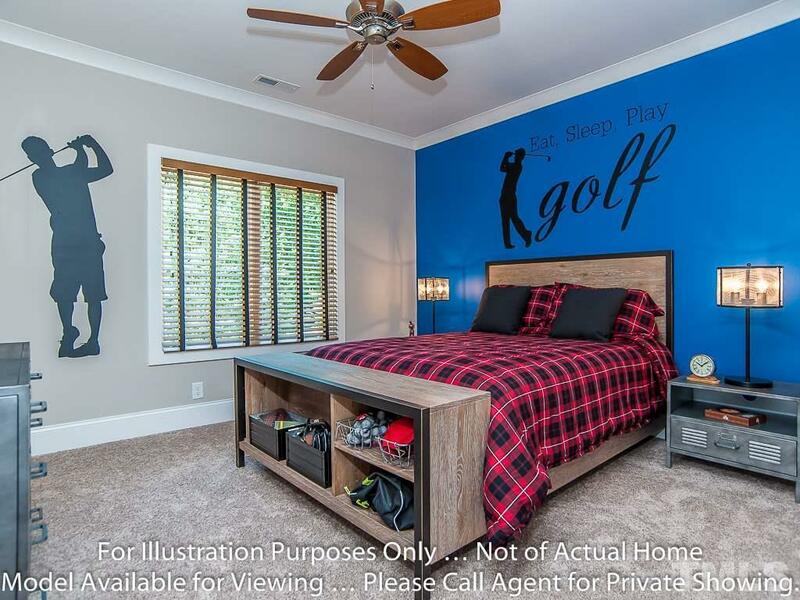 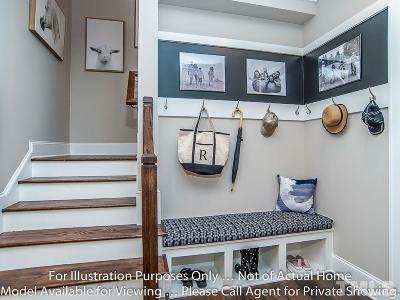 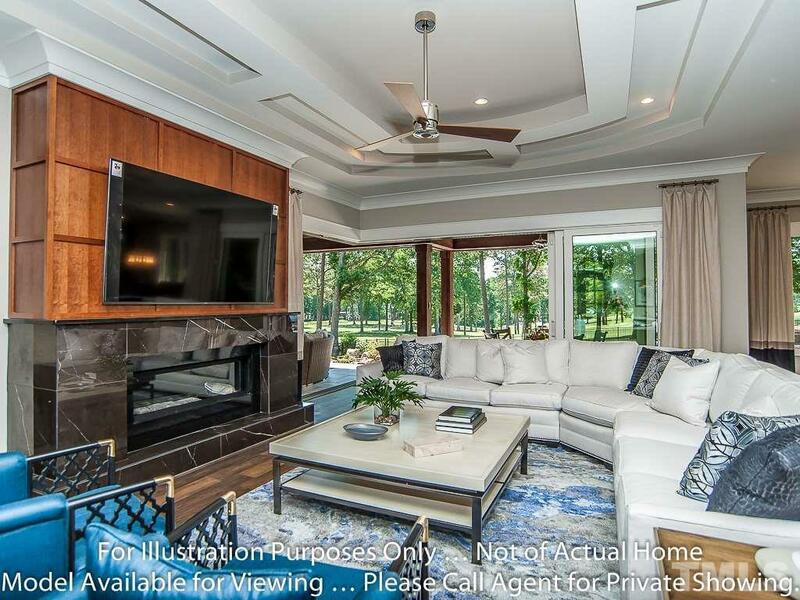 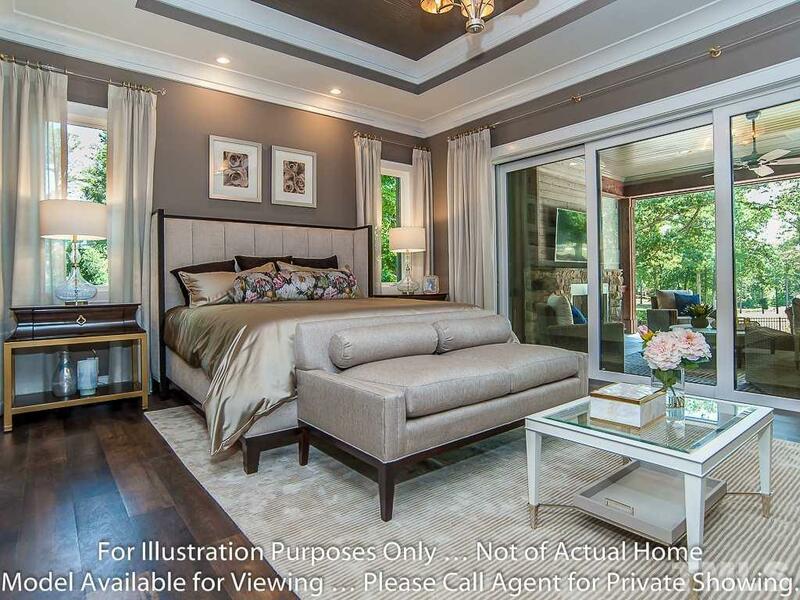 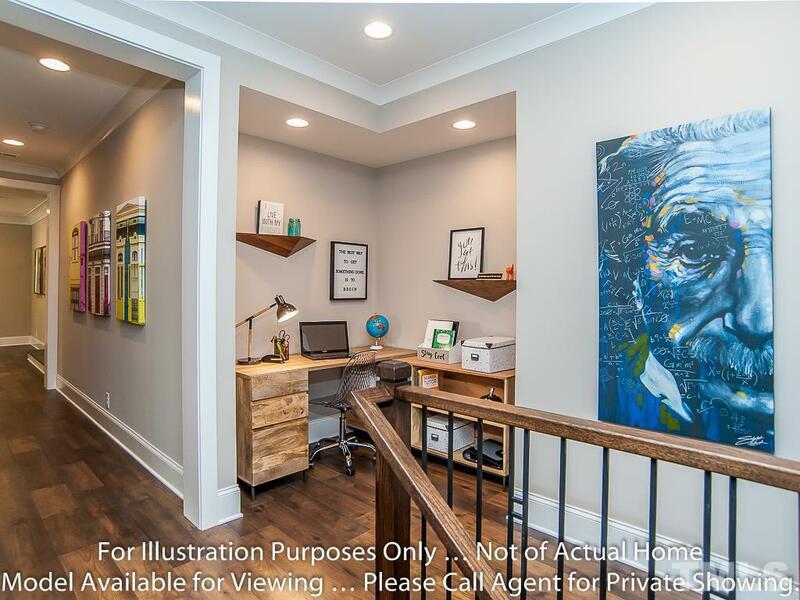 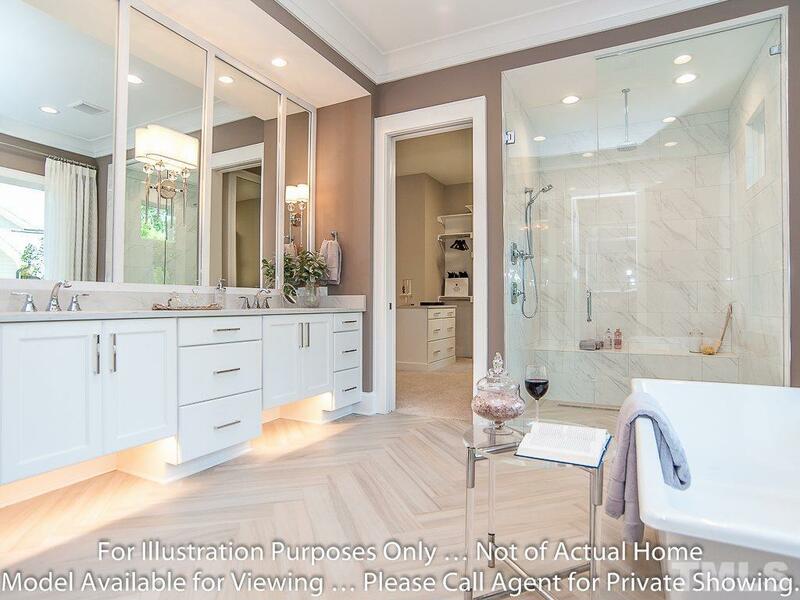 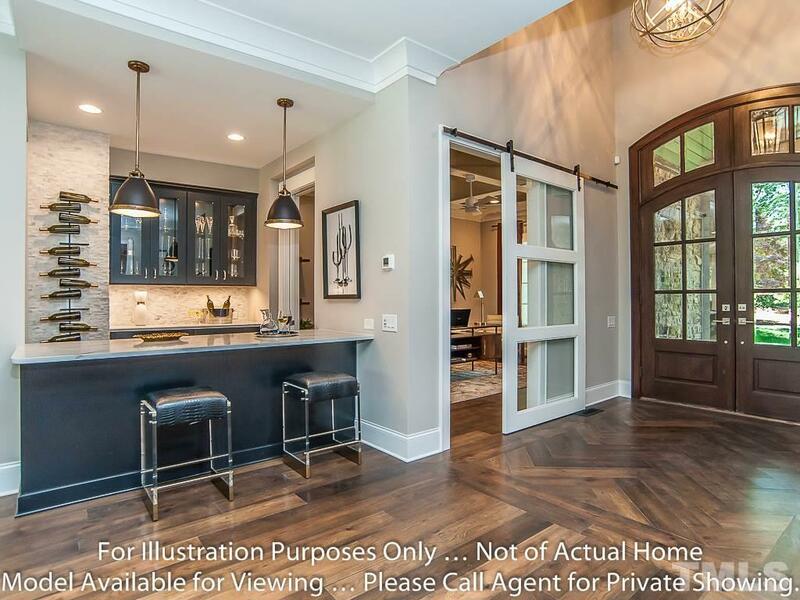 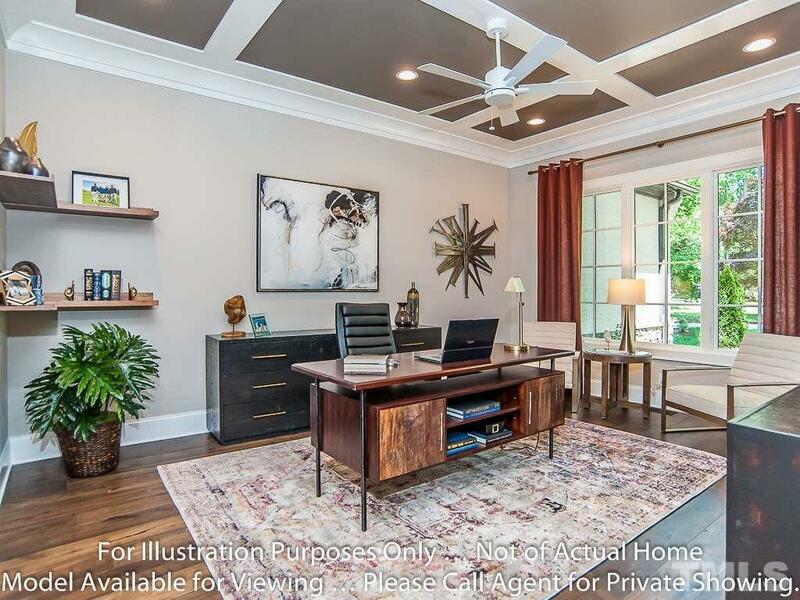 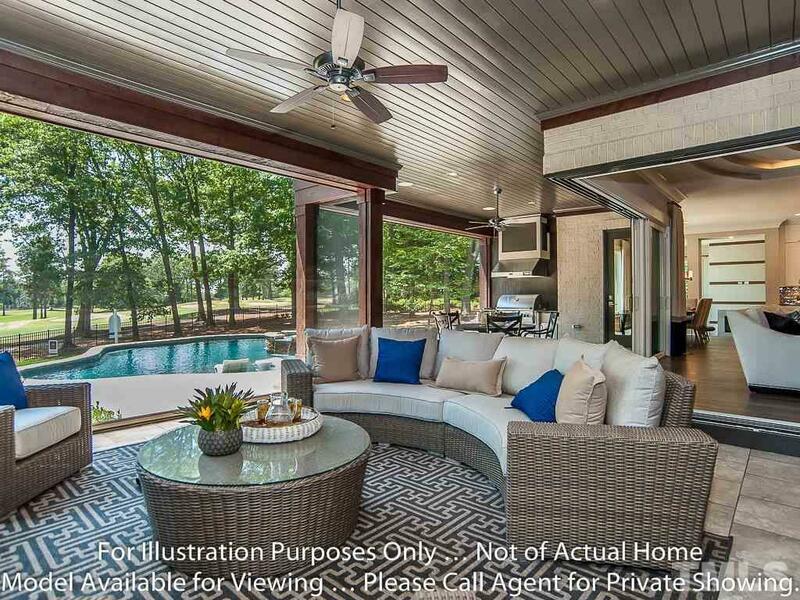 This custom home is complete with a keeping room, media, club room and 3-car garage.